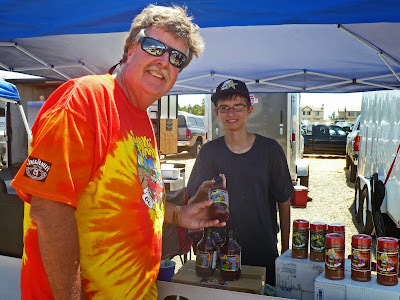 Rob Ryan’s presence with his rub’s and sauces is felt at competition barbeque events. 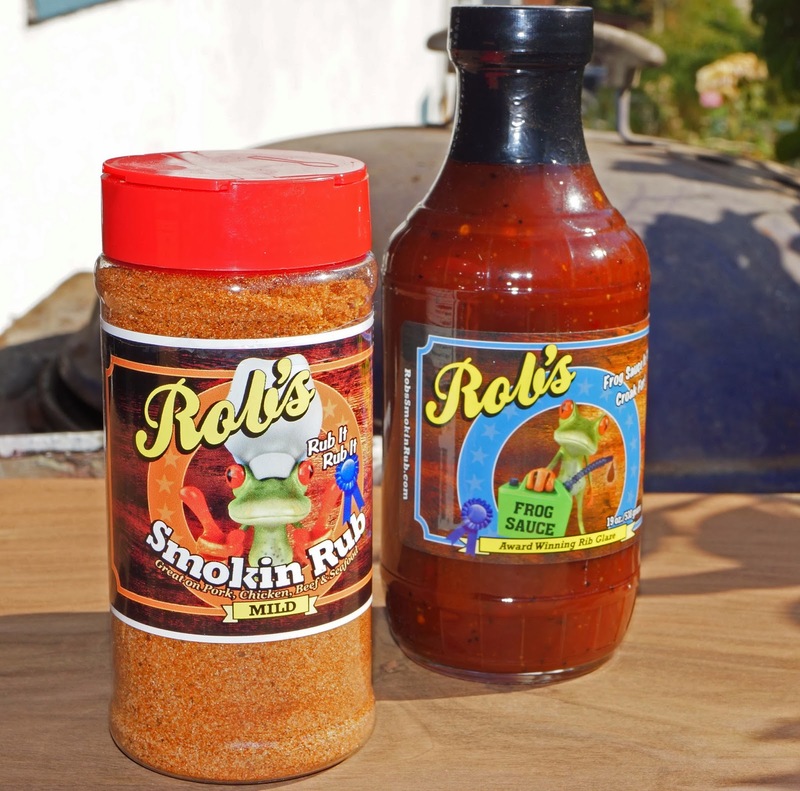 He is the owner and proprietor of ‘Rob’s Smokin Rubs’, a sauce and rub company. He sponsors some competitors and we are gong to mention one in particular today. 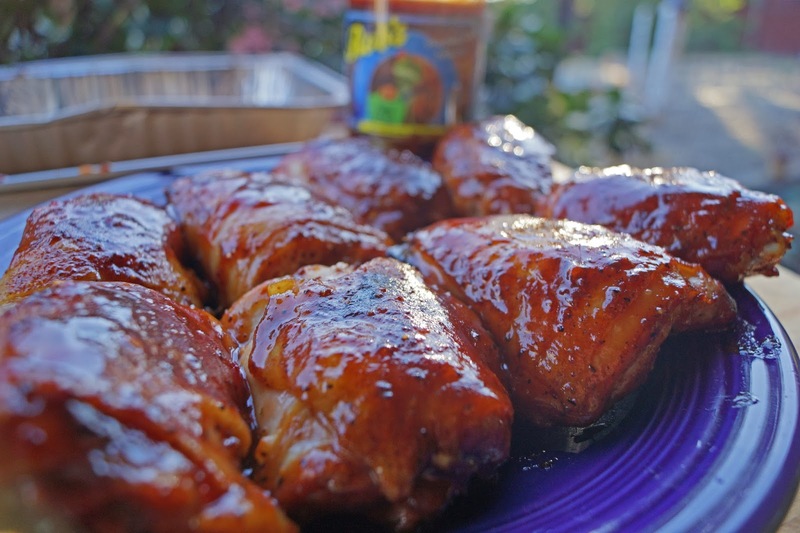 Zack Galiste is a 16 year old barbeque sensation. He is on a fast track to win the 2013 Rookie of the Year award. 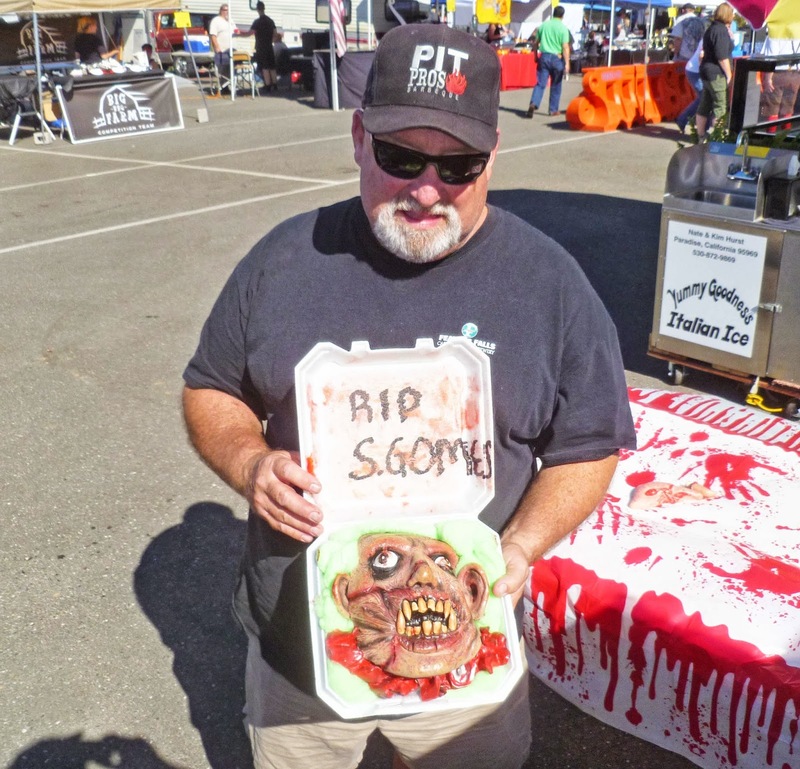 He took second place in Chicken at the ‘Brentwood Cook-off & Car Show’. I am friends with Zack and his father and I purchased Rob’s rub to help support his effort to achieve BBQ greatness. 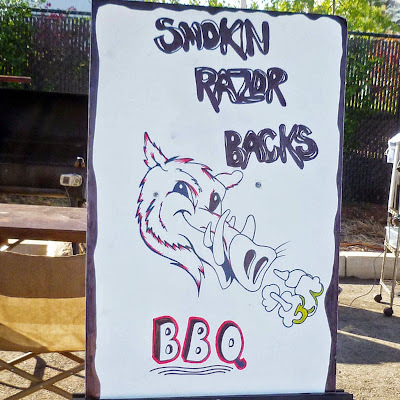 The barbeque community is a small tight knit community. When Rob heard I bought his rub from Zack he gave me a ‘Frog Sauce’ to accompany it. 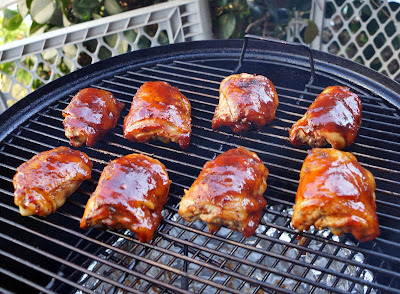 Today we are going to attempt to make some competition style chicken using Rob’s Frog Sauce and ‘Smokin Rub’. My wife, Ms. Goofy will be the barbeque judge in attendance. Gentlemen start your grills. This chicken will be similar to Zack’s award winning entry. He cannot reveal all his secrets but this will be close. We will be using a Weber Rocky Mountain Smoker. The first step is to trim your chicken into equal sized pieces. This will insure even cooking and will be pleasing to the judge’s eyes. 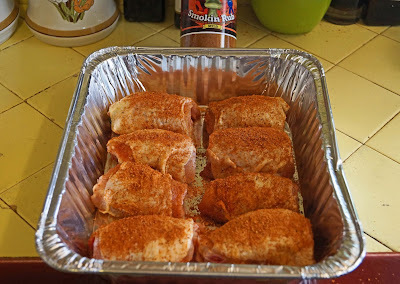 Once they are trimmed they will be rubbed down with Rob’s Rub. 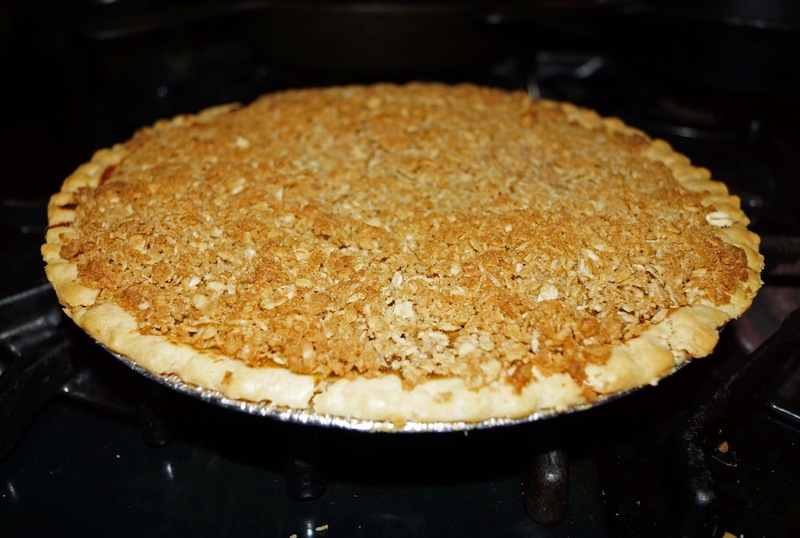 Sugar, sea salt, chili powder, spices, (including paprika, and cayenne), garlic powder, onion powder, silicon dioxide, (anti caking agent) molasses are the listed ingredients. This is a pretty straight forward list of ingredients to provide a good seasoning for numerous applications. Chili powder is the prevalent odor. The spices smell fresh and vibrant. N/A This is a mild rub. Salt, chili powder and garlic are what I taste. To be fair it needs to be applied to a protein and cooked to do its magic. The chicken was rubbed and put in the refrigerator for several hours to work its magic. We are using a Weber Smokey Mountain Cooker with a combination of charcoal briquettes, applewood and hickory as our smoking fuel. We placed our rubbed chicken in a foil pan. 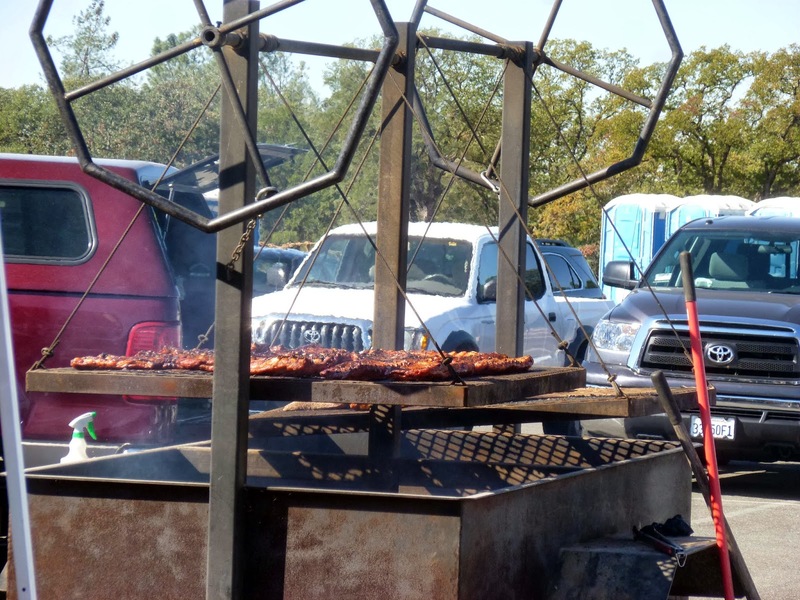 It was cooked for an hour and one half turning several times until the internal temperature was 165 degrees. It was time to finish our chicken with Rob’s Frog Sauce. Cane sugar, tomato puree (tomato paste, water), distilled vinegar, Worcestershire sauce, (Distilled vinegar, molasses, water, sugar, onions, anchovies, salt, garlic, cloves, tamarind extract, natural flavorings, chili pepper extract), salt, less than 2 % of the following spices, pepper, garlic powder, celery seed are the listed ingredients. Kansas City here we come announces the aroma. A sweet tomato with a hint of vinegar wafts through the open top. The texture is of a thick puree and pours freely from the bottle. Seeds are present. I have no problems with seeds but some competitors will strain a sauce to remove all the seeds. It is all about impressing the judges. Straight out of the bottle, a tomato base, sweet molasses and a Worcestershire type finish will greet your BBQ hungry senses. The garlic, onions and cloves sing back up in this chorus of flavors. It is a savory sauce with just the right amount of sweetness to make one crave more. We took our cooked chicken and dipped it into the Frog Sauce. We then returned the chicken to the smoker for 4 minutes. We only wanted to set the sauce. 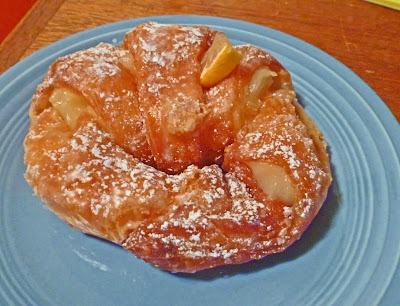 It looked beautiful with a shiny glaze and sheen. This was some good looking chicken. Ms. Goofy got her score card ready. The chicken was so very tender. A bite revealed a flavor journey starting with the Frog Sauce. This is a familiar taste that we all love. The sauce is sweet and savory. Dare I say lip smacking? Messy and a little sticky that will have you craving that next bite. Further into our taste journey we will taste chicken that is seasoned perfectly. 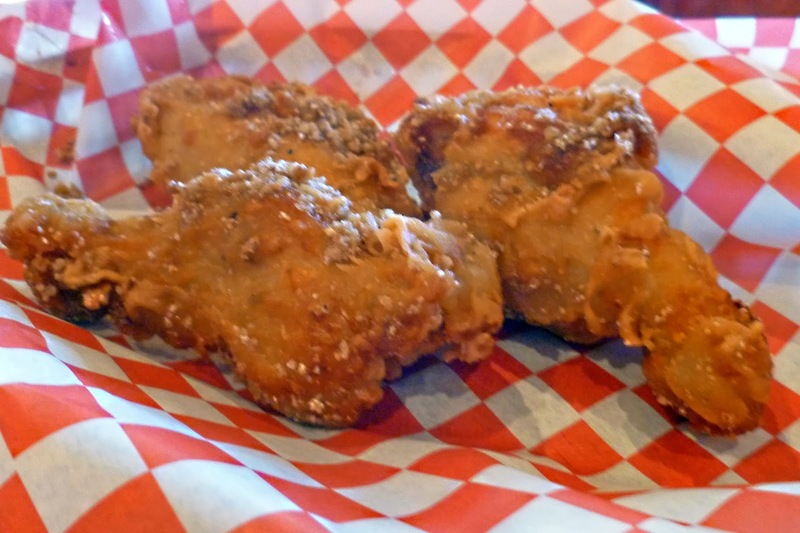 The combination of salt, chili’s and sugars enhances and brings out that chicken flavor. Ms. Goofy’s score card was covered in Frog Sauce but it revealed a whole mess of ‘9’s”. This is what competition chicken tastes like. 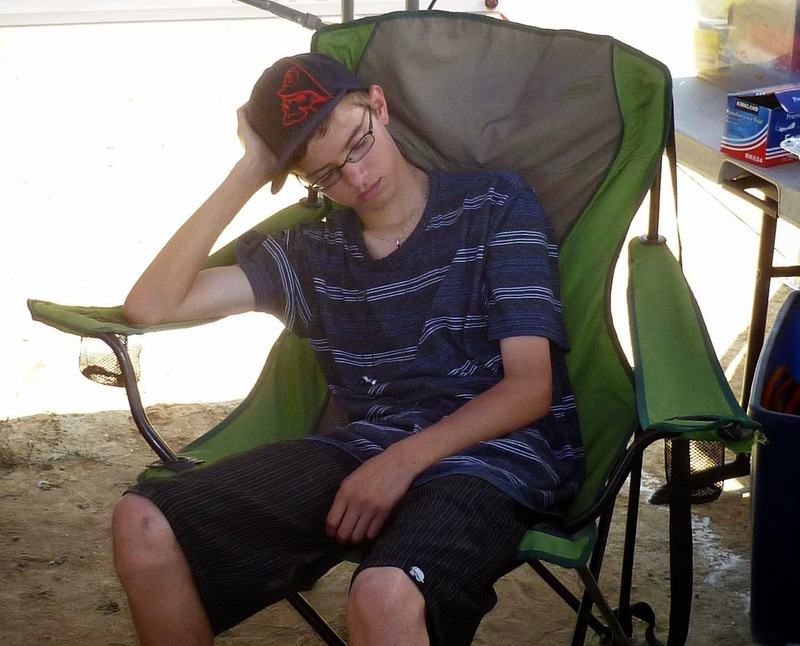 Zack is resting up for his final two competitions of the year. He is gunning for the title of ‘Rookie of the Year’. 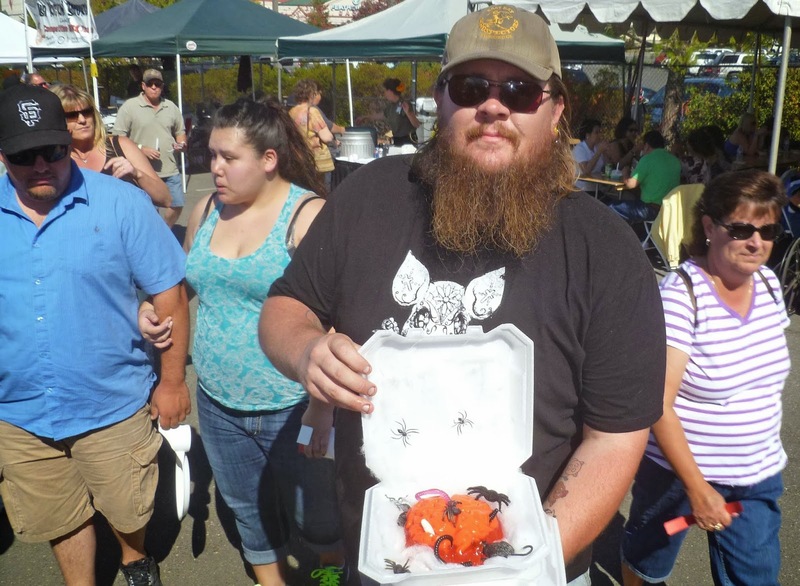 Regardless of the outcome he is and will be a BBQ force to be reckoned with. It is great that Rob is supporting Zack with his rubs and sauces. Robs Frog Sauce is a solid advantage in Zack’s conquest. 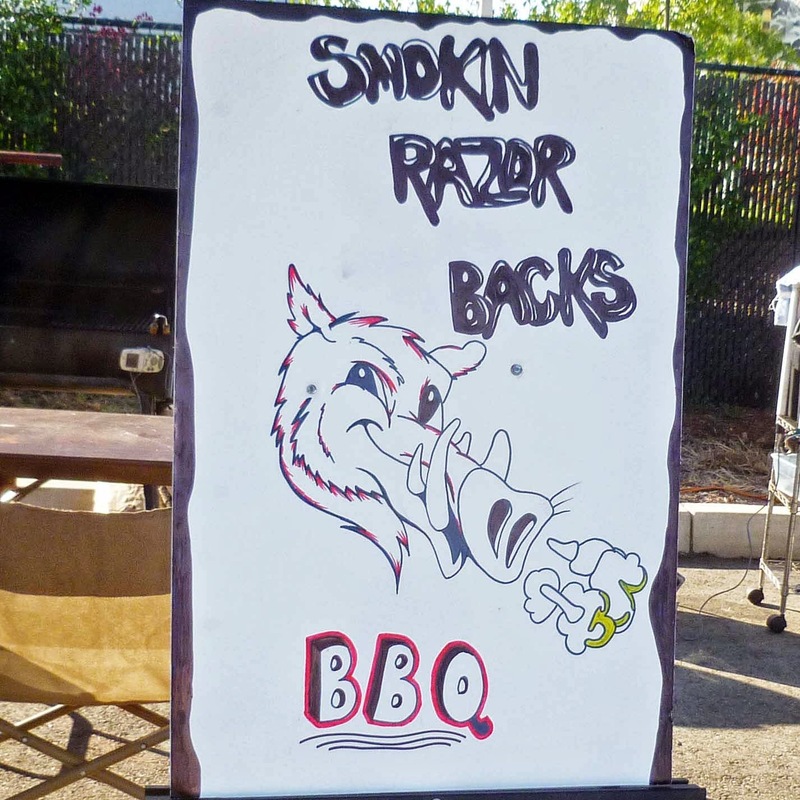 We are fans of Zack and ‘Rob’s Smokin Rubs’. 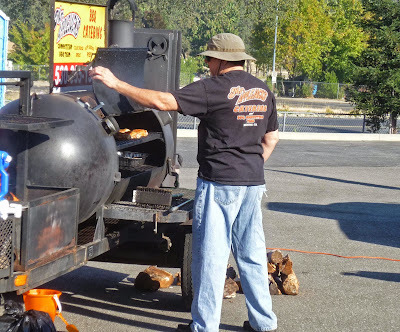 We are preparing for the 2014 Competitive BBQ season. This will be our new official 'Mad Meat Genius Master Judge' shirt. We are excited. The good people at ‘Culinary Twist’ have sent us an assortment of marinades and sauces for us to sample. They have sent us the ‘Taste of Paradise’ collection that is four all-natural sauces inspired by exotic destinations. 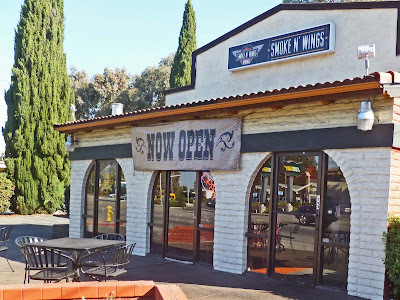 We are going to try their ‘Baja’ sauce that boasts chipotle and lime flavor. Baja sauce was awarded two 3rd place awards at the 2012 Scovie awards as a meat condiment and as a mild BBQ sauce. “Culinary Twist’ has recipes on their website suggesting uses of their sauce. We will try the grilled chicken accompanied by Baja style Cole Slaw. This should be a lot of fun. The Baja sauce is housed in a fun labeled bottle. The graphics depicts a land south of the border with ripe chile’s shaded by an agave plant. The label is colorful and grabs your attention. Let’s open the top and give is a whiff. I smell balsamic vinegar and lime that is very pleasant. I poured a little taste on a spoon and was greeted with a sweet and savory flavor. I could taste honey, garlic and lime. There was a very slight pepper bite from the jalapeno and chipotle. I will emphasis slight pepper bite because this sauce is mild. This sauce is all about the flavor and not the heat. I believe this sauce used as a marinade will be a hit. Have I never needed an excuse to fire up the grill? We are grilling chicken today using ‘Baja’ as a marinade. The instructions could not be simpler. Several hours before grilling pour marinade over chicken and reserve in the refrigerator. We built a hot mesquite charcoal fire. We used sliced chicken breast and they cooked very quickly. We covered them and let them rest several minutes while we got our salad. Our salad today is a Baja style Cole slaw. It has cabbage, red & yellow bell peppers, carrots and red onions. It is garnished with cilantro and fresh roasted un-salted peanuts. The dressing is the Baja sauce. We assembled our salad before firing up the grill. We wanted to let our salad marry for at least an hour. We sat down to our dinner with Baja sauce as the guest. We have a “Winner, Winner Chicken Dinner” (sorry). The marinade added a sweet component to our chicken. It added that sweet/savory flavor that made you crave another bite. It was not overly sweet because of the peppers, garlic and cilantro. Our Baja salad was a refreshing accompaniment to our meal. The lime juice added freshness while the honey and sugars were balanced by the salt and peppers. The textures and flavors of this salad transformed our meal to a ‘South of the Border’ treat. Overall we thoroughly enjoyed our meal tonight. Using Baja sauce was very simple and easy. 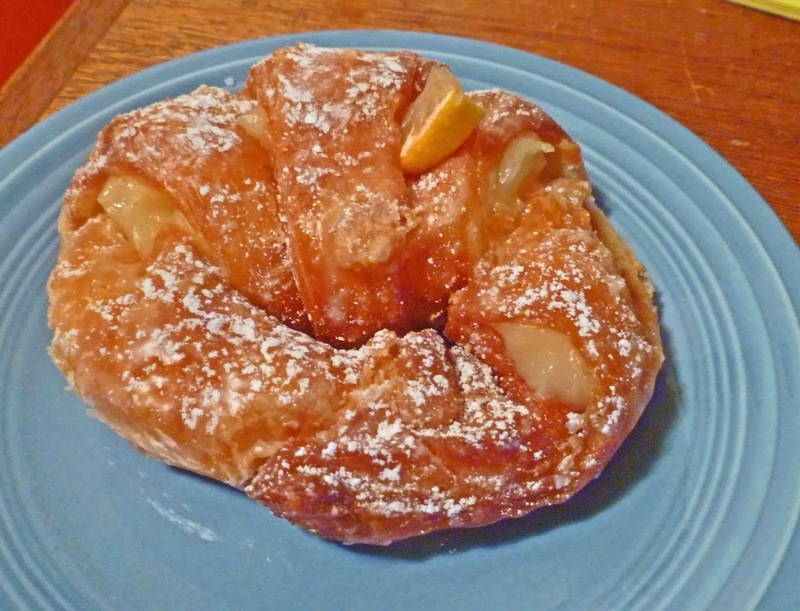 It is nice that Culinary Twist offers recipes to use their products. This meal was assembled and cooked in several hours. We love the convenience using their recipes and sauce. It is also very important that this is a great tasting sauce. We are looking forward to trying the rest of the ‘Taste of Paradise’ collection. California has been my home for my entire existence. How is it I have never visited Apple Hill? Apple Hill is an apple growing region in the foothills of the Western Sierras. 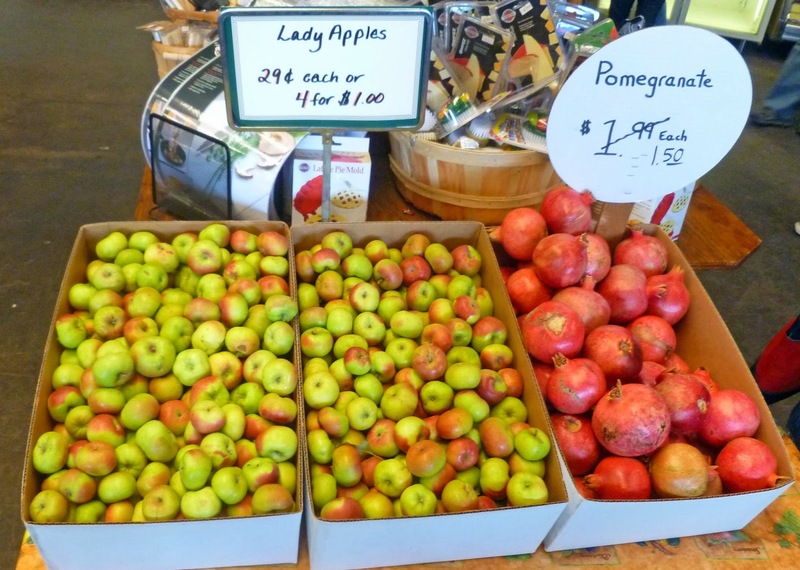 This area is home to apple growers, wineries, breweries and craftsmen. It is a very popular tourist destination. It was time to load up the Racing Honda and take a road trip. 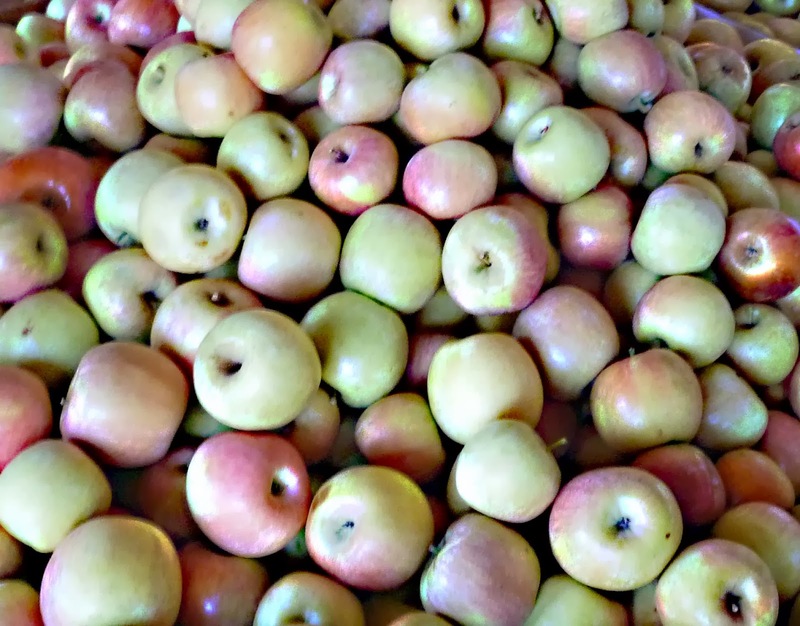 Apple Hill is forty five minutes north of Sacramento on Highway 50. You can refer to a map or just follow the cars. Our journey was on a Tuesday morning. Apparently we were not the only ones that were to visit this region. There are ‘farm trail’ signs that will direct you to the various stops. 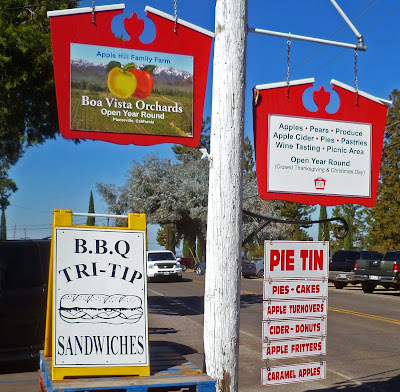 Our first stop was Boa Vista Orchards. It was located smack dabs in the middle of an orchard and pumpkin patch. It is a good thing we brought a full pocket book because we were about to do some apple product related shopping. Apple pies, frozen or freshly baked, apple doughnuts, fritters, streusel, juice, cider, caramel apples, and so much more. There was a snack bar and gift shop. If you want apples you have arrived. We filled up a cart with various apple products and went to our next destination. A short scenic drive down the road to the Larsen Apple Barn was next. 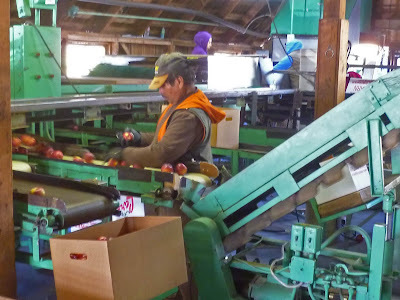 We were able to watch apple packers in action. Freshly pressed apple juice was offered to sample. This was the nectar of the apple gods. Yummy! We purchased dried and fresh apples. Our trunk was getting full. After several more stops our final destination was the Jack Russell Brewery. For a nominal fee you can purchase samples of beer, wine, cider and mead. 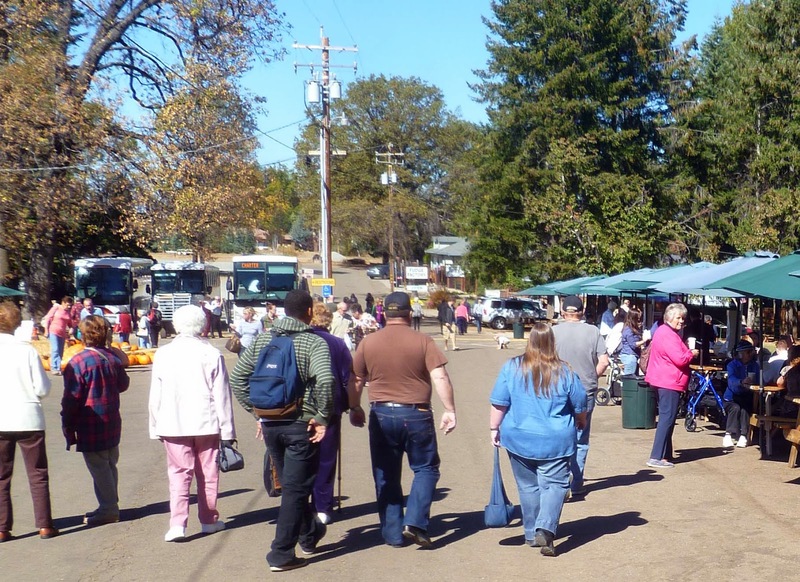 They had beautiful picnic grounds to enjoy your imbibing. We were now sufficiently liquored up and it was time to hit the road, with our designated driver of course. Our journey home warranted a stop in nearby Placerville to “Z pies”. 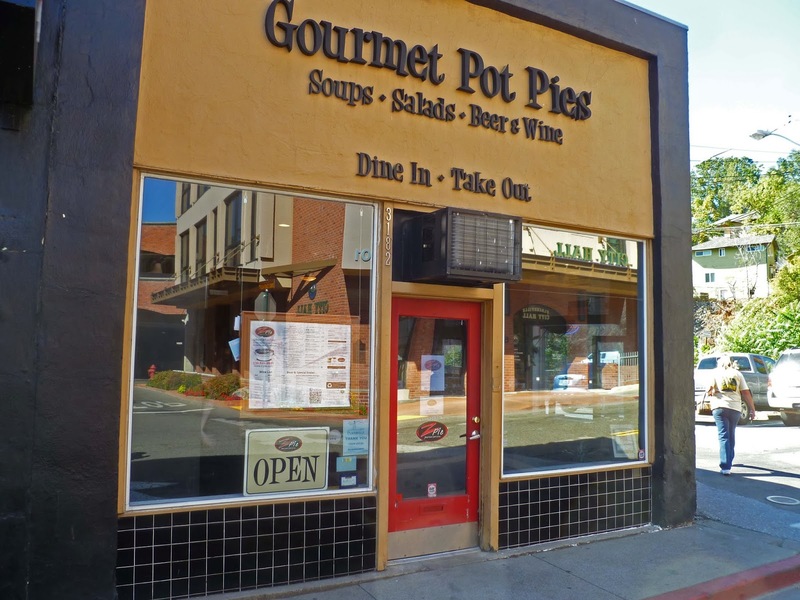 We had a good tip to purchase frozen pot pies to go. When we got home we fired up the oven and cooked our pot pies and a frozen caramel apple pie. They were both delicious. This was a great road trip. I would recommend going on a weekday because this spot is not a secret. 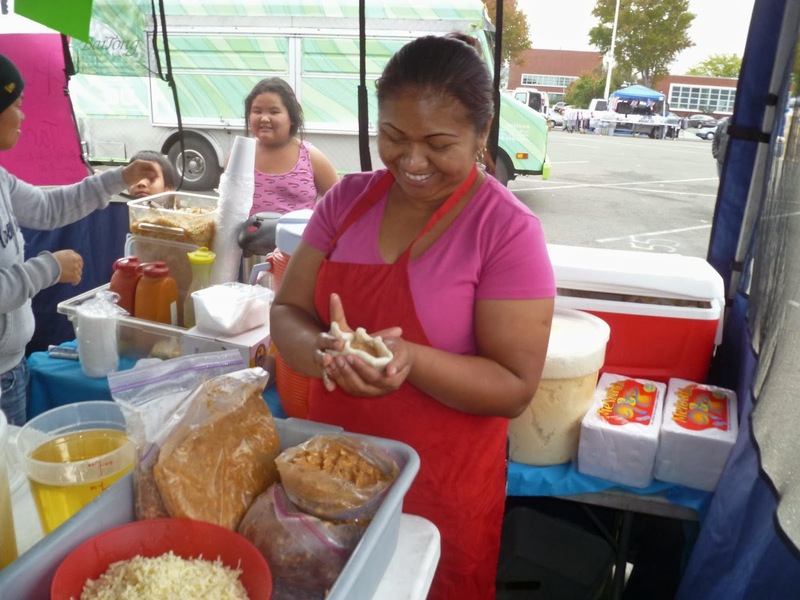 The Friday 'Richmond Farmers Market' which yours truly is one of the Managers will proudly offer homemade Pupusa's & Tamales for sale. We have a vendor that will hand make to order a fresh pupusa in front of your anticipating eyes. 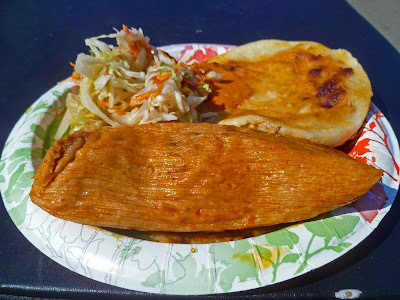 When you smell a pupusa on the griddle droplets of dribble may form because it smells so very delicious. What is a pupusa? It is fresh corn masa (corn flour) that is seasoned and formed into a ball. 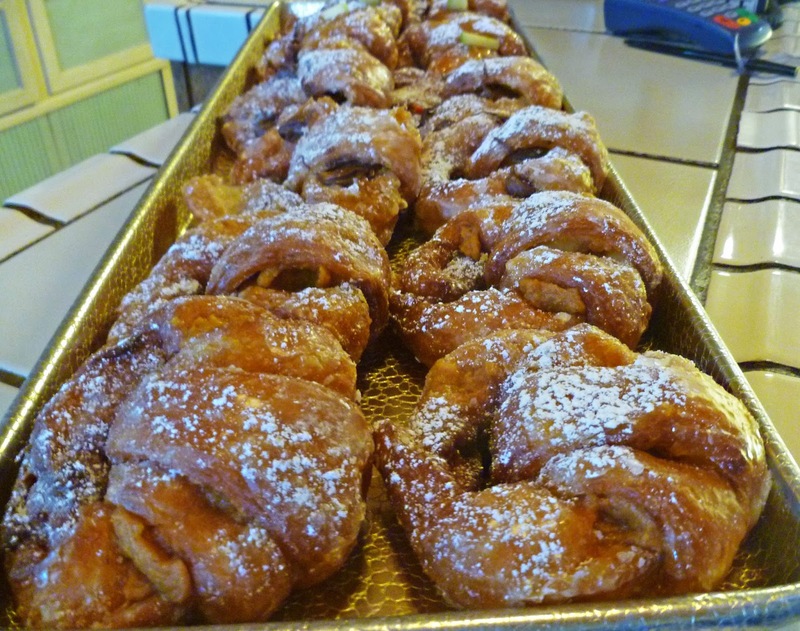 It is then filled with different fillings. (Cheese, beans, pork). The filled masa ball is flattened and grilled. It is served with a spicy, refreshing Cole slaw. The tamales are also hand made and served with your choice of a mild green sauce or a spicy red sauce. These fresh treats are very inexpensive. They are authentic and made with a whole lot of love. I hope you will stop by and experience this taste treat. 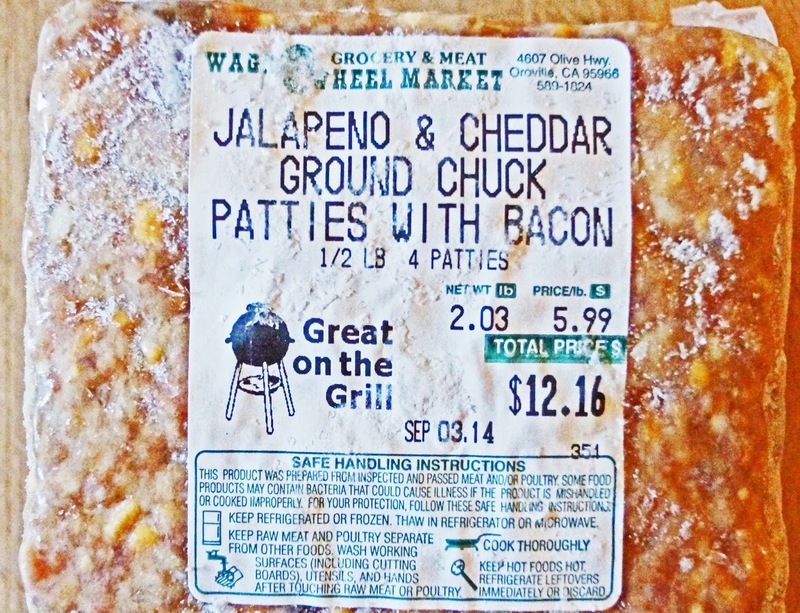 Jalapeno, ground chuck, cheddar cheese,and bacon are the usual components used to make our burgers. What if you combine all these ingredients into a convenient patty. That is exactly what the 'Wagon Wheel Meat Market' has done. No fuss, no muss. 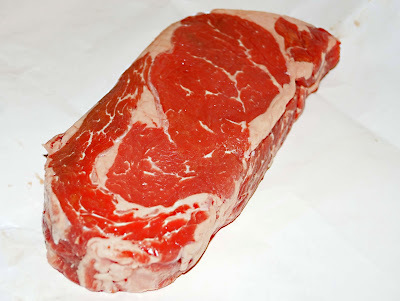 Just defrost and pop it on the grill. How could we resist? 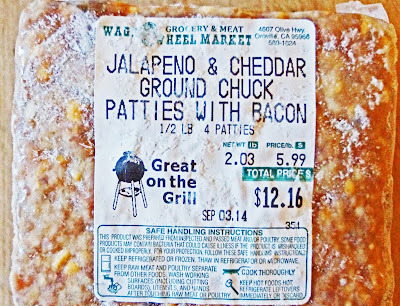 We purchased a package in the name of 'Mad Meat Genius' research and because they sound pretty darn tasty.Let's fire up the grill. A hot charcoal fire would cook this combination of burger ingredients. Several minutes on each side and it was time to eat. My initial bite was pretty spicy. I must of hit a jalapeno. I love this flavor. The texture of the burger was of a fine meat loaf. It was seasoned nicely. I did not really get a lot of cheese flavor. These burgers were mighty juicy. Overall: we enjoyed these burgers. Would we buy them again? I prefer to cook and assemble all the ingredients separately. I also prefer a courser grind of burger meat. These burgers were good but cannot beat a burger assembled with quality ingredients. What fun we have experimenting. The nights are becoming longer with the daylight hours diminishing. A couple more minutes under those warm covers is becoming the norm. This is not the case when visions of hot coffee and pork chops and gravy are on your mind. 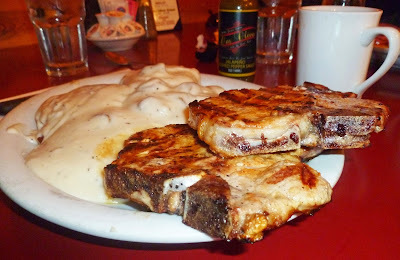 I have no problem rising when I know we are continuing our mission to find the greatest pork chops in the land. 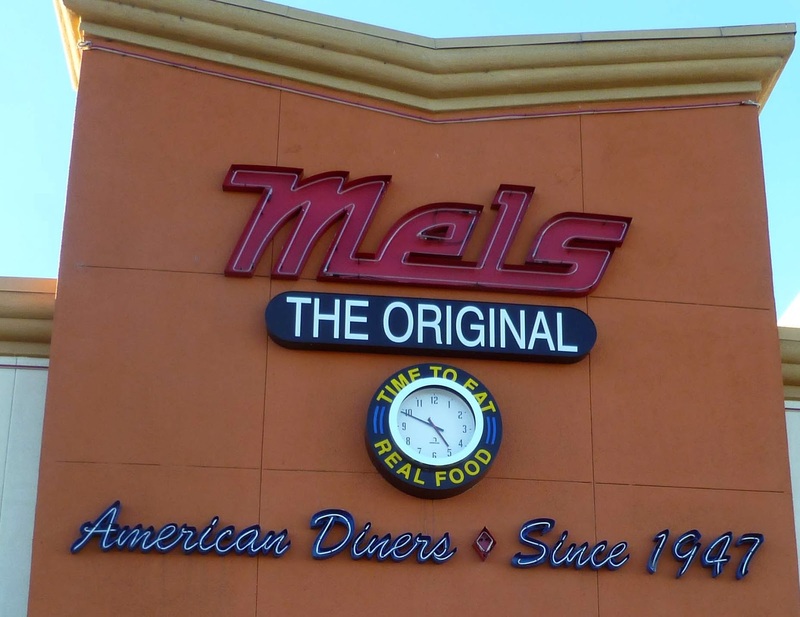 Today's venture is 'The Original Mels Diner'. 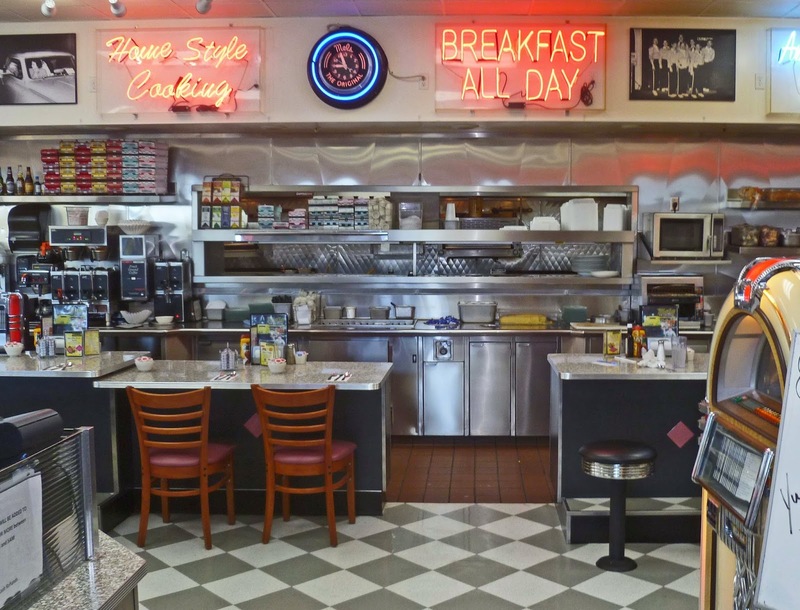 This is a national chain that has a fun 50's theme. 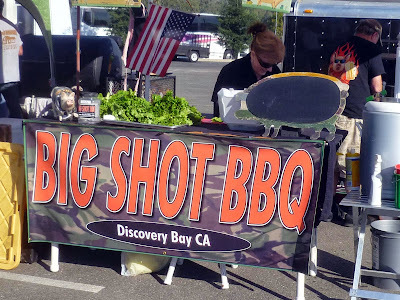 We have one nearby that is open 24 hour a day in Pinole, California. Wipe your eyes and grab your coffee, we are going to Mels. Inside Mels you are transformed to the movie set of 'American Graffiti". This place looks like a lot of fun. 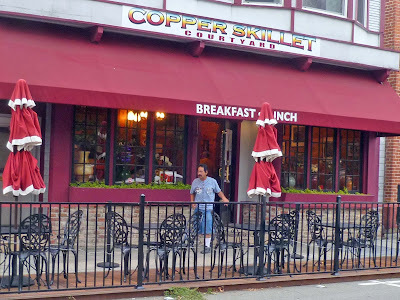 You almost expect to see Ritchie, Potsie and the Fonz sitting at a booth. The walls are decorated with 50's kitsch, Each booth has a console to pick and play songs from the juke box. Yes, I can actually remember these. The menu is huge with a standard 'All American' fair. 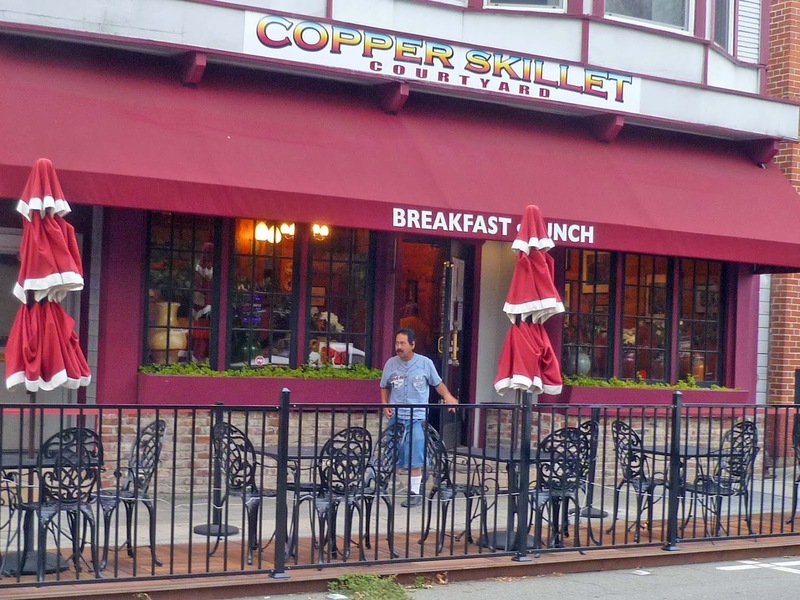 This particular restaurant is open 24 hours and breakfast is served all the time. 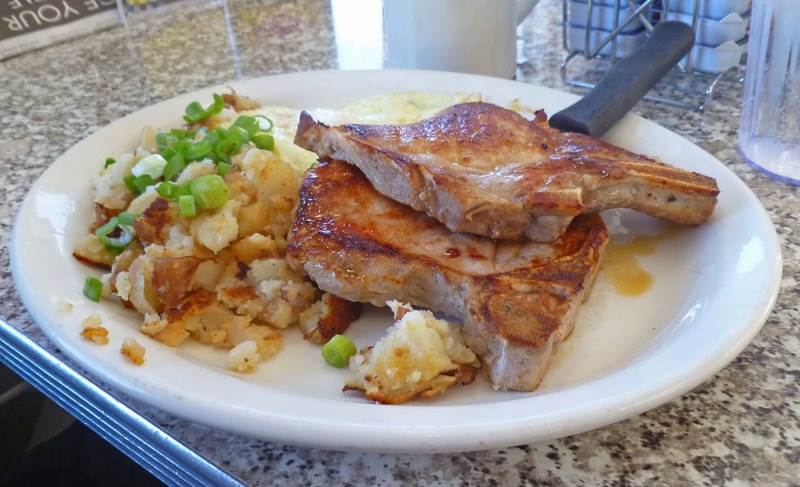 Pork Chops is what we came for. A bisquit and gravy can be chosen as a toast option. Now, you know I love this place already. Our waitress was a study in efficiency and courteousy. Our meals were served very promptly. The pork chops looked great. They tasted mighty fine and you will hear no complaints from me. What really stood out was my bisquit and gravy. 'My oh My' A tender and flaky piping hot freshly baked pillow of comfort smothered in a sausage cream gravy. 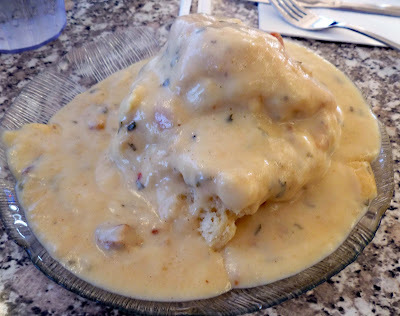 The bisquit was fantastic but the gravy had a balance of savory, salty and a tiny pinch of sweet that had me licking the plate to savor every last drop..
Mels is a fun place that we will return to. The pork chop was very decent and filled my craving. The bisquit and gravy was the real star of this meal. I think I may have to jump back under those warm covers. 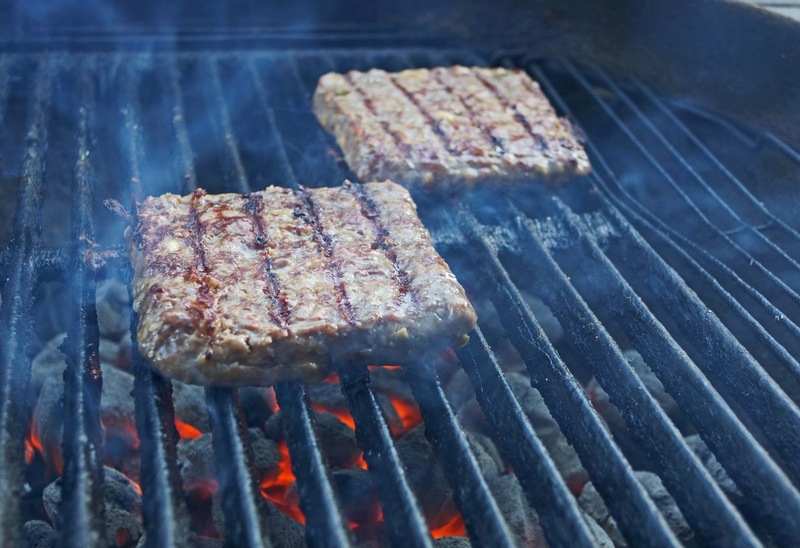 It may be the end of the competition bbq season but that does not slow down our backyard grill. We have a fun job of sampling and reviewing sauces for 'Peppers & More'. 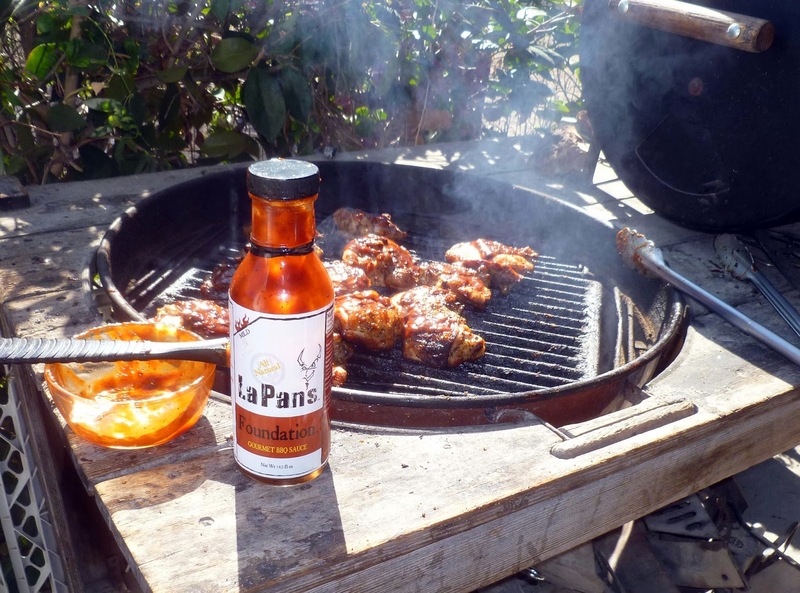 Today we review 'La Pan's Foundation Gourmet BBQ Sauce". This is a mild bbq sauce with a whole lot of ingredients. Take a look. 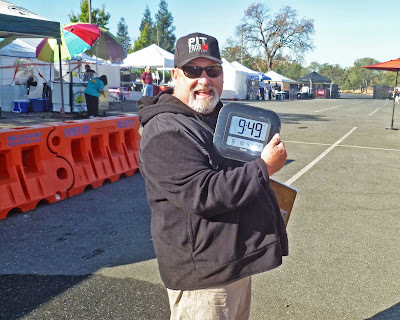 It was a very pleasant fall day to hold the final chapter of the ‘Feather Falls BBQ Competition’. This was the third event of this epic battle. We were privileged to be judges at this grand meat extravaganza. Today’s contest had a Halloween theme that put everybody in a devilishly festive mood. It also helped that a micro-brewery on site created refreshing liquid gold for all those that wanted to imbibe. Maybe it was practice but this third event was the biggest and the best. The leaders of the competition were only separated by the slimmest of margins for the overall trophy. Today would be judgment day. We would like to share a couple images with you. 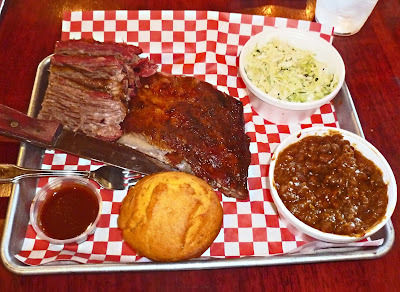 Three meats were mandatory for victory: Chicken, Tri-tip and pork ribs. 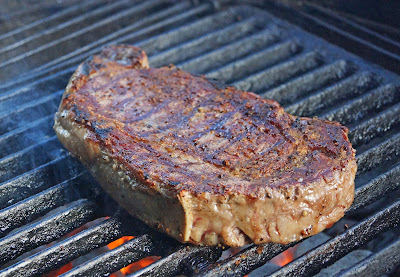 An auxiliary category of flat iron steak was part of a ‘Caveman’ division. Caveman means that the competitors are forbidden to use any electrical devices. A lot of competitors do use computerized run fans monitored with temperature probes to create consistent and winning bbq. A just for fun category of Ghoulish Scary things was added. Some entries were pretty frightening. It all added to a Halloween festive vibe. Congratulations to ‘Big Shot BBQ’ for winning the overall event. 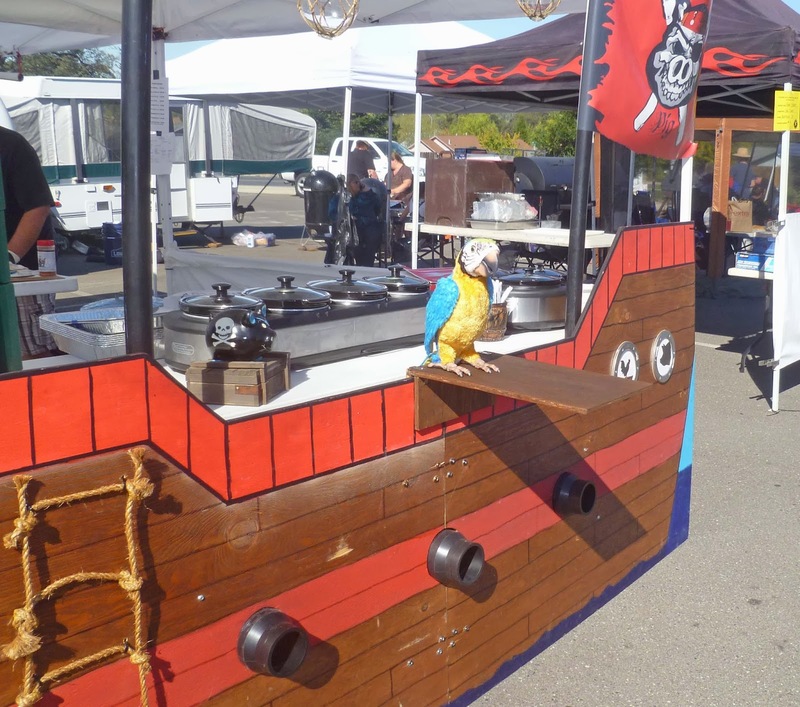 It was an epic bbq battle that all the competitors can be proud of. A special shout out to Feather Falls Casino for providing a wonderful venue to hold these events. Scott Gomes needs a ‘Gold Star’ for his golf cart for being the organizer and all around provider of joviality. These three events tipped the twirl-a-wheel meter of fun. 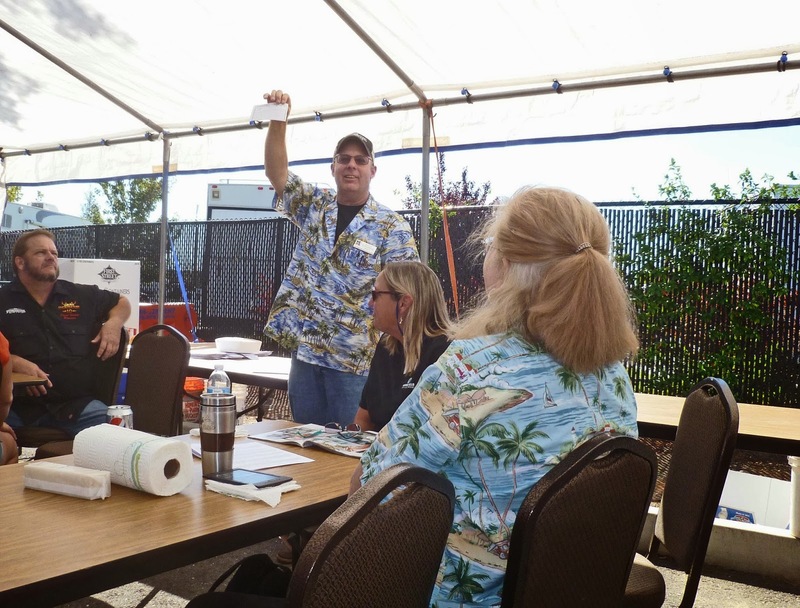 This was the last contest we have scheduled to judge for the 2013 season. This contest held a bittersweet taste that our festivities are done for the year. The 2014 season is just around the corner. 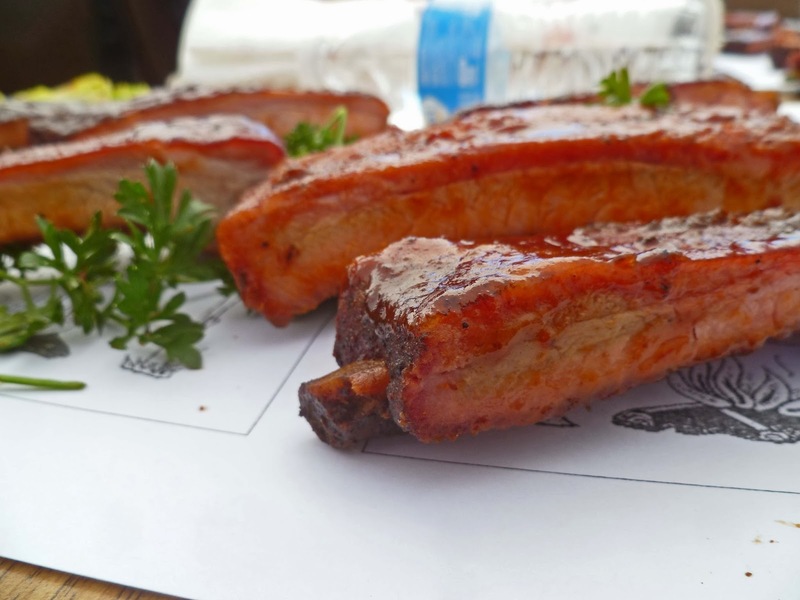 We do not stop barbecuing over the winter. 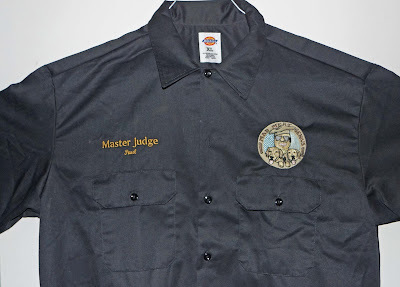 In fact we trade our judge’s badges for spatulas and tongs. It is time to practice what we have enjoyed all summer. Is it 2014 yet? The ‘Eat Real Food Festival’ had a huge assortment of locally made gourmet food items for sale. 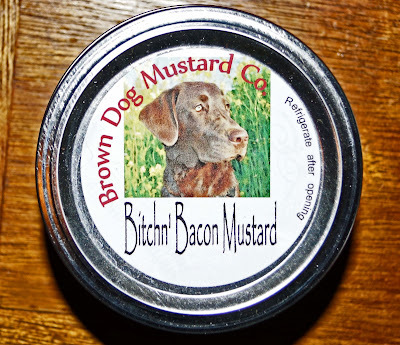 Brown Dog Mustard Company caught my eye with their ‘Bitchn’ Bacon Mustard. One small sample and we were hooked. One thing that surprised us was there is no actual bacon used in this product. This mustard is a combination of brown & yellow mustard powder and Torani bacon flavored syrup. My only other experience with Torani bacon flavored syrup was in a milk shake at Jack. It was over the top sweet and inedible for my tastes. Both Ms. Goofy and I agreed this was a very flavorful mix. The bacon flavor was present, the mustard flavor shined through and the ratio of these flavors was a tasty mix. We tried our mustard with some Dakota sausage from Lockeford. This bacon, mustard and sausage package made me swoon. 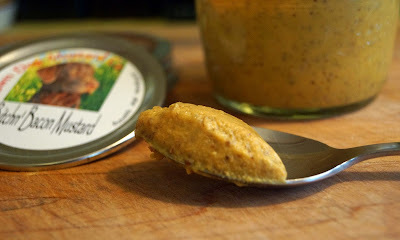 Ms. Goofy made some very special deviled eggs with this mustard. We are sold. Brown Dog Mustard has created a bacon flavored product that I can actually endorse. This is not just a novelty item. Get Some.